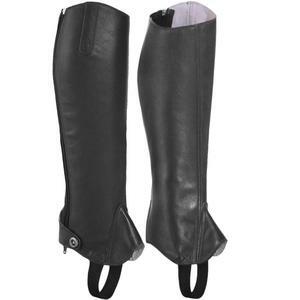 Shanghai Better Select Industrial Co., Ltd.
Zhucheng City Jiangshan Industrial And Trading Co., Ltd.
Alibaba.com offers 1,903 custom horse gloves products. About 34% of these are riding gloves, 17% are safety gloves, and 3% are other horse products. 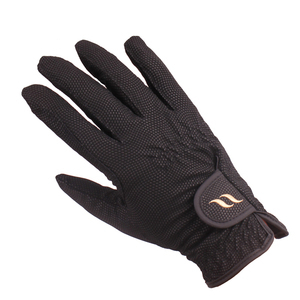 A wide variety of custom horse gloves options are available to you, such as eco-friendly, stocked. You can also choose from grooming tools, clean up products, and bathing products. As well as from pet cleaning & grooming  products, party masks, and other toy animal. And whether custom horse gloves is dogs, small animals, or cats. There are 1,820 custom horse gloves suppliers, mainly located in Asia. The top supplying countries are China (Mainland), Pakistan, and Germany, which supply 51%, 47%, and 1% of custom horse gloves respectively. 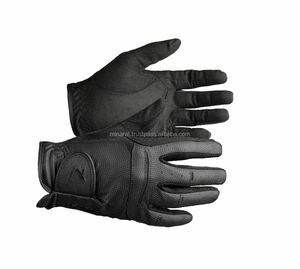 Custom horse gloves products are most popular in North America, Western Europe, and Northern Europe. You can ensure product safety by selecting from certified suppliers, including 171 with Other, 47 with ISO9001, and 16 with BSCI certification.